Look back at what you've accomplished! Growing up in Colorado you're kind of expected to learn how to ski. We actually got to choose downhill skiing or swimming (in the world's largest outdoor hot springs pool) as part of our P.E. requirement. My mother insisted I choose downhill skiing one year because I already knew how to swim. It was, in the scope of all things junior high, as traumatic and humiliating as it might sound (imagine Mean Girls on the ski slopes). The "cool" kids already knew how to ski. The rest of us were left to fend for ourselves. I learned that after a particularly grueling, terrifying run, you stop, turn, and look back at what you've conquered without dying, breaking any significant bones, or shredding the inner seam of your ski pants on a mogul and finishing the run with one inner thigh exposed from knee to crotch (true story). And so, after meeting back to back deadlines, and with two big new releases coming up, I'm taking a moment to look back up at the hill. Not just for myself but for all of the Inkies (check out our Pinterst page with all of our books: Our Books!). When Gina Welborn inspired Inkwell Inspirations more than a million pageviews ago, only one of us was a published author (if I remember correctly.... I could be wrong, I've slept since then, at least twice). Today, we're all published authors. Back when we started (as contest finalists, not even necessarily winners, just finalists) that seemed like a lofty goal. So when we look back, what have we learned? Don't minimize the importance of friends who pray, who love, who build up and encourage no matter what's going on in your life. Be flexible. Success might come in ways you never expected. Be open to opportunities that cross your path... just because you didn't come up with the idea doesn't mean it isn't God-inspired. Find joy in the process, not in the numbers. Writers write because they can't help themselves. It's easy to lose sight of that with the pressures of marketing, Amazon sales rankings, and royalty checks that barely cover the cost of a tank of gas. Write anyway. Ignore the sales, ignore the numbers, ignore marketing. Write because it's what you love and it's what keeps you sane... well, as sane as writers are, which is questionable on a good day. Stop and look back at what you've accomplished today, whether it's starting your first story, finishing your first manuscript, finaling in a contest, self-publishing, finding an agent, or signing your first contract... you've make it this far! Now point your skis down the mountain and finish the run! And when you get done, head back to the lift (that support group you've established) and ride back to the top of the mountain for the next story. 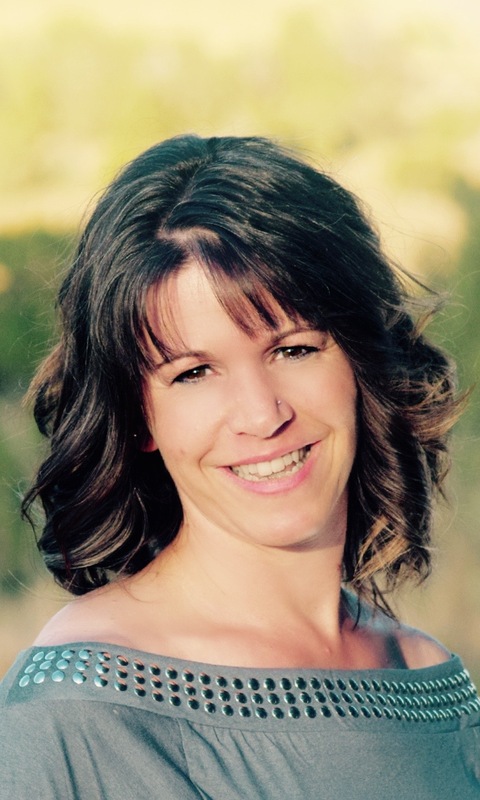 Niki Turner is a novelist, journalist, blogger, and the production manager for the Rio Blanco Herald Times weekly newspaper, one of the oldest continuously operating newspapers in Colorado.She is a co-blogger at www.inkwellinspirations.com, is the ACFW Colorado coordinator. Niki is a Colorado native who grew up in Glenwood Springs—home of the world’s largest hot springs pool. She married her high school sweetheart 26 years ago. They have four children, four grandchildren, and two West Highland White Terriers who are kind enough to take them for long walks together.You can find all her new releases at www.nikiturner.net under BOOKS. I remember the first time I went to ski. I went with my church's youth group (though I was a mid-twenty-something by then). The sum total of my instruction? "If you need to stop, do this," the youth leader said, showing us how to snowplow. "Have fun!" But by the end of the day I was off the bunny slope and onto the greens. Never actually got past greens in the two whole times I went skiing (except the one terrifying time I accidentally got onto a blue run), but I was comfortable and competent (enough) there. Had a wonderful time. And, yes, when discouraged about my writing (like now), looking back to see where I've been and what miracles God has done to put me where I am, it's hard not to be cheered up. I have to learn a lot of these lessons slowly. I think the one thing I regret is that now we are so busy writing and publishing that we have less time for the general email conversations we used to get in to about HOW to get published! ha ha. thanks so much, Niki. It's true. We often have trouble seeing where we've been and how much we've accomplished. there's always a flurry of activity, good and bad, around us that messes up the view!